When Dan Burgess came to Essex, Alabama, he was down on his luck. No job. Money almost gone. His credit rating was zero. He had an old car that was ready for the junkyard. Now money's coming in like never before. He's got himself a brand-new truck and landed a promotion at the plant where he works a good job. And there'll be even more good things to come in the years ahead... IF he cooperates, that is... as Dan is about to learn, a payment is due every Halloween in Essex, and if that payment isn't made... He'll Come Knocking at Your Door. 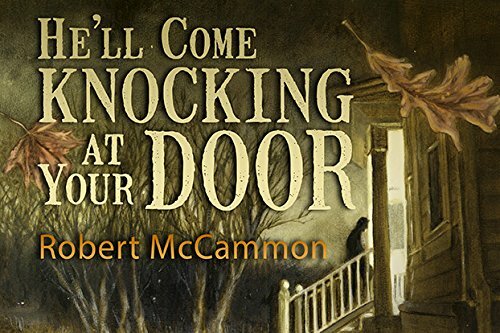 This special edition from Cemetery Dance Publications is lavishly illustrated with nearly 60 pieces of artwork from Erin S. Wells, perfectly matching the atmospheric chills evoked by Robert McCammon's classic tale of Halloween.